Masarang HK is currently sending Hong Kong students to Tasikoki to understand wildlife rescue in Indonesia. Here’s my review after staying there for a week. Some weeks ago, I visited the Tasikoki Wildlife Rescue Centre (Tasikoki) in Sulawesi, Indonesia to understand their operations over there. Masarang HK is currently sending Hong Kong students to stay up to a week in Tasikoki to understand wildlife resuce in Indonesia. Both Masarang HK and Tasikoki are under the conservation initiatives by the world famous conservationist Dr. Willie Smits, TED Speaker of 2009. Traveling from Hong Kong, Garuda operates flights from Hong Kong to Jarkata and Jarkata to Manado (Tasikoki) daily. For example Hong Kong to Manado (GA873, GA606), Manado to Hong Kong (GA607, GA860). Online booking and phone +852-2840-0000. Tasikoki is located 1.5 hour away from Manado Airport in North Sulawesi. The rescue centre kept some of the most exotic species in the region that were confiscated in the middle of their illegal transits to other countries for selling. After confiscated, many of them would spend more than a couple of years and even many of them – their lifetime, in the rescue centre. Challenges of finding suitable environment and their already altered behaviour in captivity are some of the key problems that affected their survival chances in the wild again. For visitors, they have two buildings – one for volunteers that could host up to 20 people to stay a maximum of six months as wildlife caretakers; the other one, nicknamed as the Eco-Lodge consist of five fully furnished sea-view suites that could host up to 8 students per room with ensuite bathroom, wifi, tv, air-con, mini-fridge etc. facilitates A 5 story high observation tower is part of the Eco-Lodge structure and both buildings consist of a large functional room in each of those that could host up to 60 people for various activities. Visitors are able to visit the wildlife facilities to understand the current situation of wildlife rescue operations and to understand how species are taken care with objectives to maintain their “wildlife-instinct”, which is slightly different from most zoos’ operations in view that these species would be released back to the wild one day. Some of the key species in Tasikoki included native species like the the Babirusa (Deer-Hog), Celebes crested macaques and the recently released Sulawesi knobbed hornbill, which they are all endangered species. In addition, they have orangutans, macaques, parrots, crocodiles, etc. that were all rescued from illegal wildlife trades and are not native to Sulawesi. A great place to learn about these species from very close distance and understanding conservation challenges. 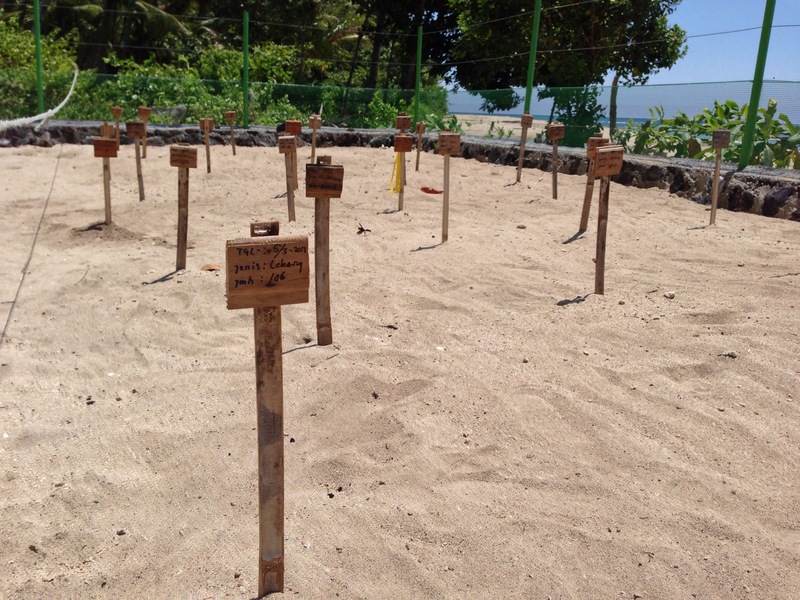 The (sea turtle) hatchery in Tulap is proudly sponsored by the Island School from Hong Kong. The beach in Tulap is one of the sea turtle nesting ground in Sulawesi and it is an hour away from Tasikoki. The Olive ridley turtle and other sea turtles lay their eggs in this stretch of some 20km of beach line. Once they laid their eggs, the rangers would unearth and count the number of eggs and transfer to a hatchery in providing a safe environment for the eggs to be hatched. The hatchery in Tulap is proudly sponsored by the Island School (Hong Kong). 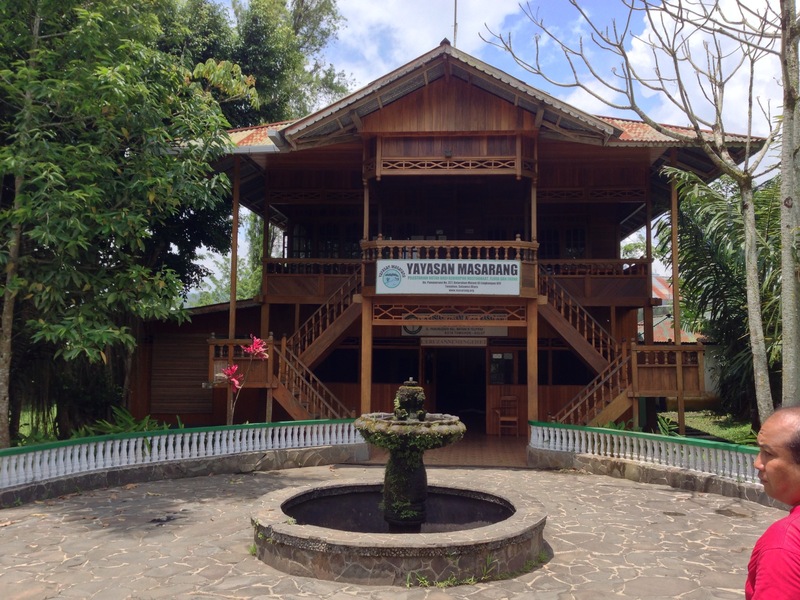 Also an hour away from Tasikoki is the headquarters of the Masarang Foundation. Located in the town of Tomohon, it is the central nervous system of Dr. Willie Smiths conservation initiatives, including Tasikoki, MsarangHK and other organizations. the nearby palm sugar factory and the demonstration farming facilities is a testing ground for Dr. Willie Smiths inventions to improve the productivity and also built to be eco-friendly for local farmers.. The palm sugar factory that runs on geothermal is already a success in producing palm sugar that ships around the world and especially famous in the Netherlands. This level of demand for palm sugar benefited the farmers’ economy and in turn provided an alternative choice for the “slash and burn” farming system and the profiliation of the palm oil industry, which both have negative impact to the environment and the livelihood of people. 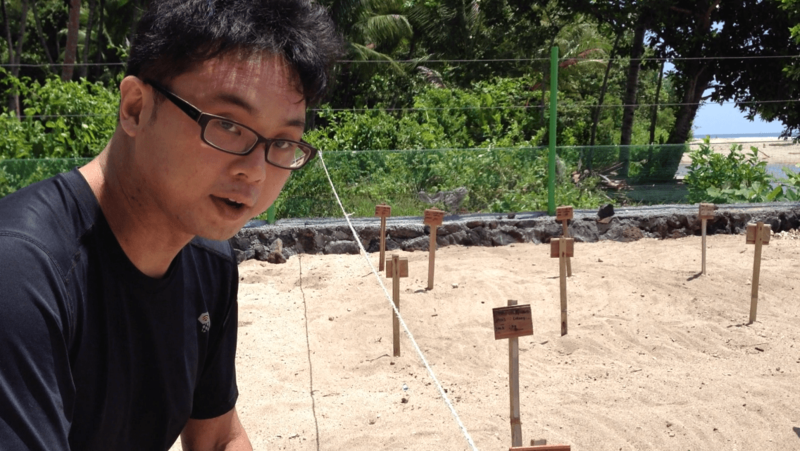 Tasikoki is a very well built rescue centre for both wildlife rescue and visitor educations. Overall, Tasikoki is a very well built rescue centre for both wildlife rescue and visitor educations. The board and lodging facilities are superb for school groups to visit, it is even a dream for field biologist to spend time for their research and even just quality time for pure nature admirations, e.g. birding. Adequate staffs for cooking, cleaning, gardening and driving making sure that it is a very comfortable place to live in as an outpost for educations. While the basic infrastructure already well in place, its full potential is yet to be tested, such as the number of education tours and visits are still very well below its capacity since it was established a decade ago. Improvements for the functional rooms for various activities would better utilize its luxurious space. Apart from the existing buildings, developments are also actively discussed to develop better touring routes (dubbed as Ecological hotspot surrounding the wildlife enclosures) within the rescue centre to provide seamless visiting experiences. The centre’s 50+ hectares of land is a perfect place for the public to learn the challenges of how we could reach a balance with nature and how we could coexist better with wildlife.. If you are educators or simply a nature enthusiast, I recommend you to consider Tasikoki and spend a week here to realize its amazement by yourself.